The 2nd International Network on Government Science Advice (INGSA) Conference. Science and Policy Making: towards a new dialogue. Booklet cover. 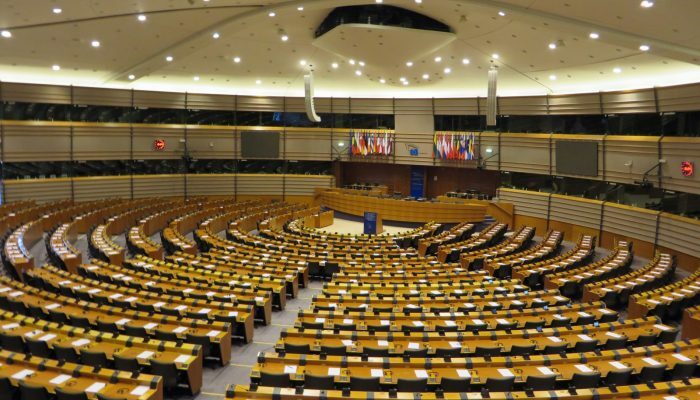 Last week, the EGU Science Policy Fellow packed her bags and flew to Brussels. Now this wasn’t to sample some of the fine beers Belgium has to offer, but to attend the 2nd International Network on Government Science Advice (INGSA) Conference. 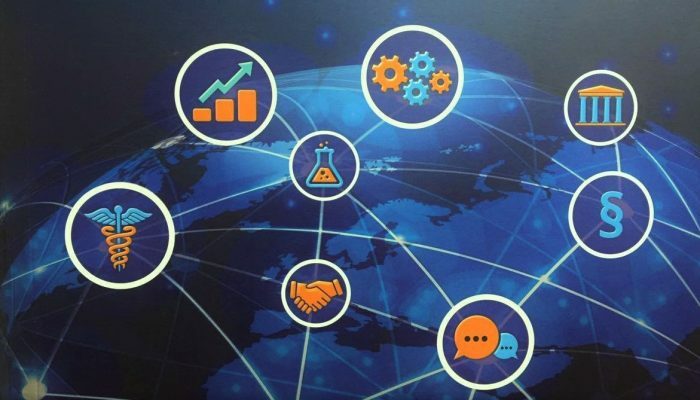 This conference, co-organised by INGSA and the European Commission, aimed to discuss the major principles needed for effective science advice to governments, focusing predominantly on the European scale. This month’s GeoPolicy post looks at the main themes and take home messages discussed at the conference. Commissioner Carlos Moedas, in his opening address, described science validity as being under attack from so-called ‘post factual politics’. Events like the UK referendum decision to leave the EU is an example of this, but many others exist throughout Europe and the world: 41% of the French population now believe vaccines are unsafe. Part of the reason for this shift in distrust towards expert advice is the rapid rise of non-traditional media platforms. More than ever the public are exposed to information from all angles and across multiple platforms. These platforms can spread misinformation (whether willingly or by accident) and therefore the ‘facts’ by themselves may no longer assumed to be correct. Moedas believes that a more transparent and open approach to science advice can help increase public trust. He stated that people can understand the answers if they understand the process. Then, the public can more accurately judge the facts from the fiction. So why should we engage? Science advice to policy is often considered a two-way interaction, between the scientists and the policy makers, however the public are vital in this relationship. Scientists need to engage with both, not just because it furthers their research impact, but also it helps ensure a future for their science. Scientists must involve themselves with correcting this dangerous shift towards ignoring the facts. Democratically elected representatives will act on what are the public’s interests (for fear of not being re-elected if nothing else). So scientists need to make sure their work is communicated effectively and accurately to the public. When the public cares, so do the politicians. Although this is selfish reasoning, a scientist needs to ensure the public cares about their research, otherwise funding may be reallocated to other areas of public interest. Additionally, the positives of effective science advice to policy are plentiful: capacity building, increased sustainability, society can become safer, the economy improves etc. In the EU, ultimate policy decisions are made by member states who are predominantly diplomats, not scientists. Therefore, effective science advice mechanisms to ensure policy makers learn about science are needed. However, this this is no easy task. 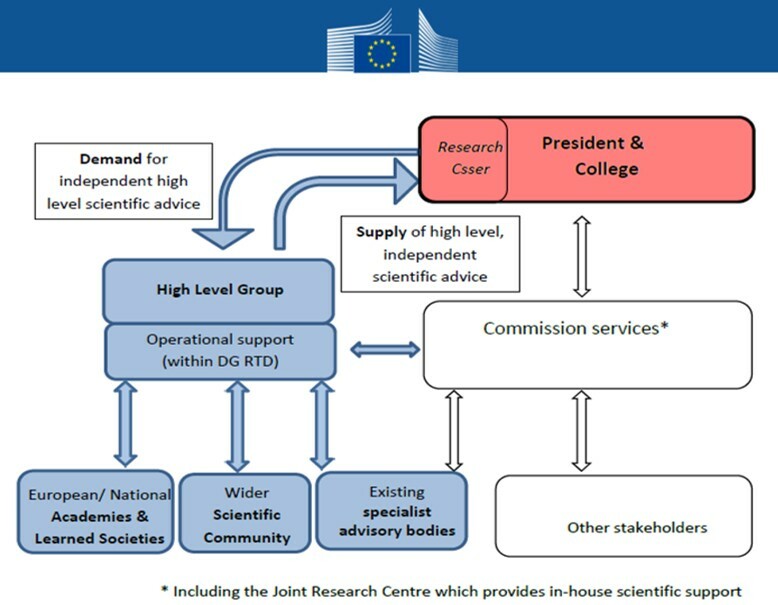 Multiple approaches to science advice exist across the EU and the world, e.g., chief scientific advisors, national academies, third party organisations, in-house organisations, advisory boards / mechanisms. Several presentations from this conference showed that each situation requires tailoring; no one mechanism will work in every situation and not all mechanisms will work in each situation. More concrete science-policy mapping is needed to better understand these different mechanisms and to help outside institutions comprehend how they might contribute. A new Scientific Advice Mechanism (SAM) has been created to improve science advice transparency within the European Commission. SAM was described in a previous GeoPolicy post, but essentially it comprises a seven-member panel of scientific experts who work closely with the Commission and EU science academies to study scientific topics of societal interest. The network of scientific academies, known as SAPEA, can call upon external experts to contribute to the topics of focus. Currently three topics have been identified: Cybersecurity, Light duty vehicle real-drive CO2 emissions, and Glyphosate. SAM is in its early stages, being established only a year. Needless to say, the science-policy world is observing its progress and performance with eager eyes. Both scientists and policy workers need better training at understanding the different languages each group speaks. Several tips / suggestions mentioned during the conference are listed below. Less is more (when explaining science). Can you explain your science in 140 characters? Or pitch your research during a quick conversation in a lift? If so, this gets you a 20 minute meeting with a commissioner / MEP etc. “Scientists should put themselves in shoes of policy makers more often. They need to address societal needs: there is no shortage of these” (Tibor Navaracsics, DG Education, Culture, Youth and Sport). Try to understand the constraints of democracy. Science is only one factor that is considered during policy making. The job of scientists is to explain what is, not what ought to be. Politicians will advocate, scientists must give the facts on which to base advocacy. Both sides need to be aware of their own biases. Engage with both politicians and the public to increase trust. Timing is essential. The Joint Research Centre (JRC) ensures their science advice is given when most needed. For example, disaster response requires warnings / reports / impact maps to be published as soon as possible, the JRC issues these within 2-3 hours. Anticipate / expect what researchers need (policy-for-science) for them to do effective research. Decrease bias, policy workers need to be open to their need for advice. “We need politicians to trust the science process even if they don’t like the results” (Bernhard Url, European Food Safety Authority). Champion evidence-based policy making as we cannot afford policy mistakes. This can be hard, as it may seem counter intuitive at times. There are many challenges with providing effective mechanisms for science advice to policy. Saruto Ohtake (Cabinet Office for Japan) gave a poignant talk about what the effects can be when this relationship fails. The 2011 Japanese earthquake, which induced a tsunami and the shutdown of the Fukishima nuclear power plant, killed over 10,000 people. Scientific research was not communicated quickly enough and policy workers failed to ask for advice. The results of this failure were catastrophic and subsequently, public trust in science dropped 10-20%. Effort on both sides is now needed to restore public trust and to ensure similar events never happen again. This talk highlighted another reason for why scientists and policy officials need to have an effective and trusted relationship with each other and the public. Although the conference focused more on the challenges at hand, rather than implementing potential solutions, it still provided much discussion and food-for-thought. Luckily, these topics could be mulled over after the conference with a refreshing blond Belgium beer.